Home/What We Think/Message in a Yield Curve? The divide between 2-year and 10-year yields has narrowed, stoking the debate over its signal. Historically, the yield curve’s ability to predict US economic activity has been strong. 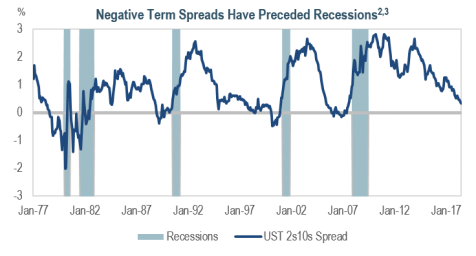 For the last 60 years, an inverted yield curve has preceded every US recession.1 As the curve flattens amid a contradictorily sound economy, some question its prognostic prowess. At IR+M, we believe that forecasting interest rates or attempting to time market moves is a difficult undertaking. For those investors who are concerned about potential volatility, an allocation to short-duration and floating-rate bonds may be an attractive alternative. While concern over rising rates is understandable, higher rates represent an opportunity for increased returns – especially for investors whose investment horizon exceeds the duration of their portfolios. Rising rates positively affect the potential reinvestment of coupon and principal proceeds in newer, higher yielding bonds. 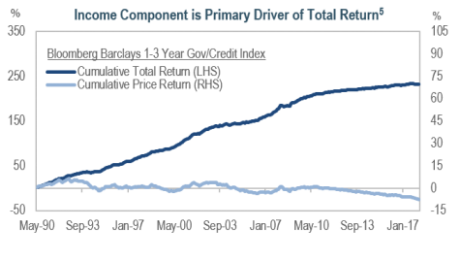 When rates rise, over time, higher reinvestment rates will offset the decline in bond prices, and become the primary driver of total return. With rising interest rates a reality, many investors are in search of fixed income strategies that can mitigate the impact of falling bond prices. A high quality, well-diversified bond portfolio comprised of shorter-dated and floating-rate securities may be a prudent solution. The low duration of both security types results in limited price movements in response to rising rates. With short-term corporates, the additional spread over Treasuries provides further income, and the prospect for spread tightening may mitigate rising rates. While below investment grade bank loans may be the most familiar floaters, investment grade floating rate notes (FRNs) exist across corporates, securitized, and municipals. 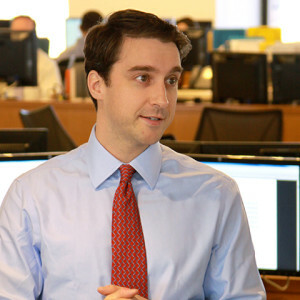 Their coupons are based on a reference rate – such as 3-month Libor – plus a spread for credit and liquidity risk. When the reference rate fluctuates, the floaters’ coupons, which typically reset quarterly, respond accordingly. 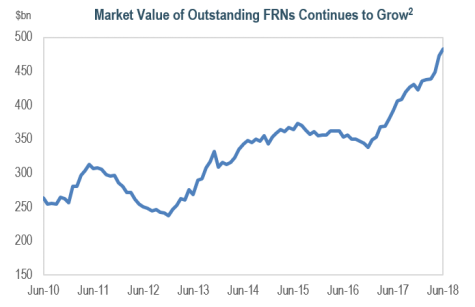 In response to the flattening and prospect of even higher rates, demand for FRNs is on the upswing. At IR+M, we work closely with our clients to discern their interest-rate and credit-risk profile, as well as investment horizon. 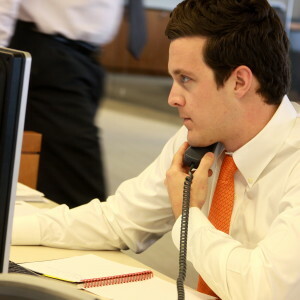 We offer a broad spectrum of fixed-income strategies that may provide interest-rate protection and growth potential. For clients with shorter investment horizons, our Enhanced Cash and 1-3 Year strategies may be attractive. For our longer-term investors, our diversified Core and Core Plus strategies may better suit their investment objectives. While the construction of each strategy may differ, the underlying investment philosophy remains the same – a steadfast commitment to disciplined, bottom-up security selection. 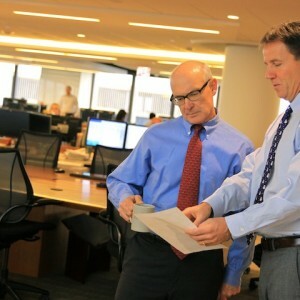 At IR+M, we believe that forecasting the direction and magnitude of interest rates is a difficult task. As such, we maintain a duration-neutral posture relative to client benchmarks across all strategies. What the flattening yield curve is foretelling is uncertain. We believe that an allocation to high-quality, short-duration and floating-rate securities may provide some assurances in this unpredictable environment. We rely on our extensive experience as bottom-up security selectors to uncover those securities that best address our clients’ interest rate risk tolerances. 1Federal Reserve Bank of San Francisco. 2Bloomberg Barclays. 3National Bureau of Economic Research. 4Bloomberg Barclays as of 7/26/18. 5Bloomberg Barclays as of 6/30/18. 6Representative portfolio characteristics as of 6/30/18. Some statistics require assumptions for calculations which can be disclosed upon request. A similar analysis can be provided for any portfolio we manage. 7Yields are represented as of the above date and are subject to change. The views contained in this report are those of IR+M and are based on information obtained by IR+M from sources that are believed to be reliable. This report is for informational purposes only and is not intended to provide specific advice, recommendations for, or projected returns of any particular IR+M product. No part of this material may be reproduced in any form, or referred to in any other publication, without express written permission from Income Research & Management.